There was a recent story that displays that point. You may have seen it: The Houston Astros had a “Ladies’ Night” fan promotion with a Baseball 101 talk, “Diamonds and Bling” music, and the chance for makeovers as a part of coming to a game. There was an outcry over the condescending way the event was promoted. Here’s one account: http://msn.foxsports.com/mlb/story/houston-astros-botch-ladies-night-offend-women-daily-buzz-092513. Here is the part that struck me, and it’s not unique to a single site that carried the story: Along with the story about how the event was offensive to women, several of the sites had even more questionable content in and around the article and in advertising bars. Just for instance, in the column next the the story above, there was a photo for “Fox Sports Girl of the Week: Kendall” and embedded within the text of the story is “WHO SETS THE CURVE? Check out the FOXiest fans from stadiums across the country and tweet us your photo.” Bravo. What kind of message did all of the verbiage (and images) around that story send? Don’t get me wrong; I know there are other issues at play–readership, advertising dollars, etc. Nothing is simple. But next time you roll out a new policy, have staff training, or educate on an HR issue, make sure to consider the other messages you are sending in the context of your presentation. It may be that the message is lost in the noise of how it is packaged, who is presenting, or the way you operate. Click here to see the recent update from Wilson Worley PC on the EEOC case involving the extent of an employer’s ability to set dress codes or “physical appearance” policies. The U.S. Supreme Court is expected to rule this summer. 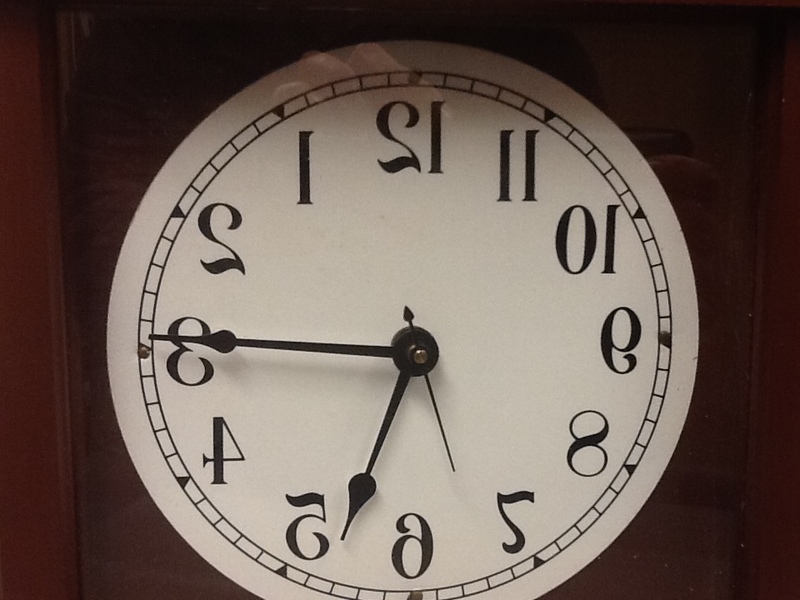 I saw a statistic the other day for the number of minutes in a year–525,600. Even taking it a day at a time, the number is 1,440 per day. The numbers were being used to talk about parenting. As a parent, you can’t watch a child every minute of the day. That is why it is important for parents to work to train children and equip them to deal with situations when the parents aren’t there. 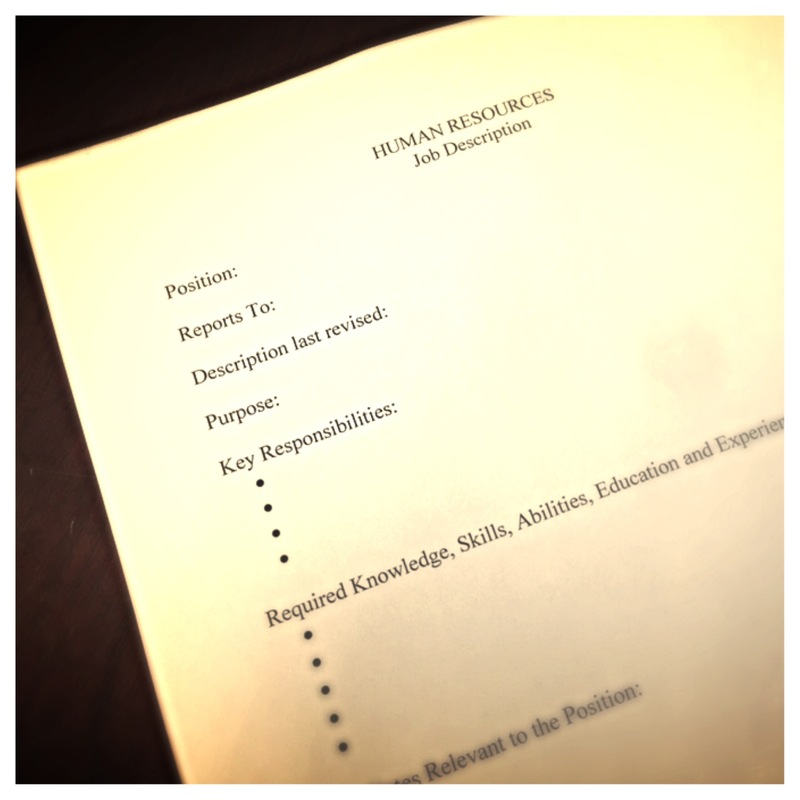 Serving in human resources presents some of the same challenges. In addition to being in charge of personnel policies and documentation, the HR staff often gets to serve as “parent” to the activities and relationships of employees. And even worse, sometimes the role is one of policeman. But the HR role can be more effective if the model is one of trainer rather than law enforcement. Usually, if the staff is educated and directed, they don’t have to be watched all of the time. Next time there is resistance to budgeting money for training sessions or materials, remind the company just how many minutes untrained staff are on task each work day. Job descriptions are important. They are not specifically required by law or regulation. However, the essential functions of a job must be considered in many contexts such as questions involving disability status or leave. Job descriptions allow the employer to clarify what responsibility an employee has within the business and how the employee is expected to operate. This information matters from the first interview through the end of employment. Descriptions allow the employer to define relationships and obligations between co-workers and departments or divisions. They can set out educational, training, and skills requirements. They can also be the first place an employer looks to consider coaching, counseling, or evaluation. This information helps the employer evaluate performance for different positions too. Likewise, descriptions tell employees what is expected and serve as a form of communication to outline accountability.